Experience the world of the Final Fantasy Trading Card Game with FREE weekly events at HobbyTown Lincoln, every Monday at 6pm! Organized Play promos are distributed by standing each week! 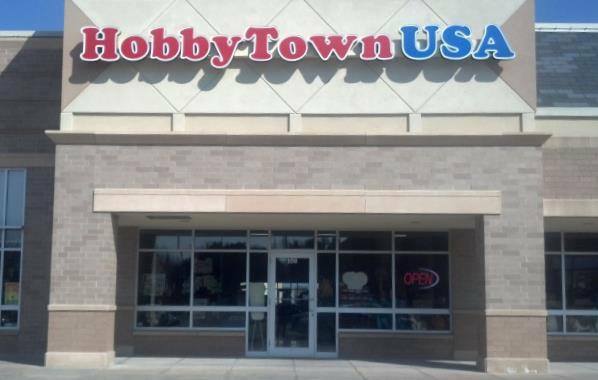 Come play Dungeons and Dragons 5th Edition at HobbyTown Lincoln's South store every Wednesday evening from 6pm-8pm! Feel free to join a table or start one of your own!